Here's your opportunity to own a truly amazing piece. This Ash Burl case was a limited edition piano from Yamaha that exhibits the fine cabinet work performed by Yamaha craftsmen. 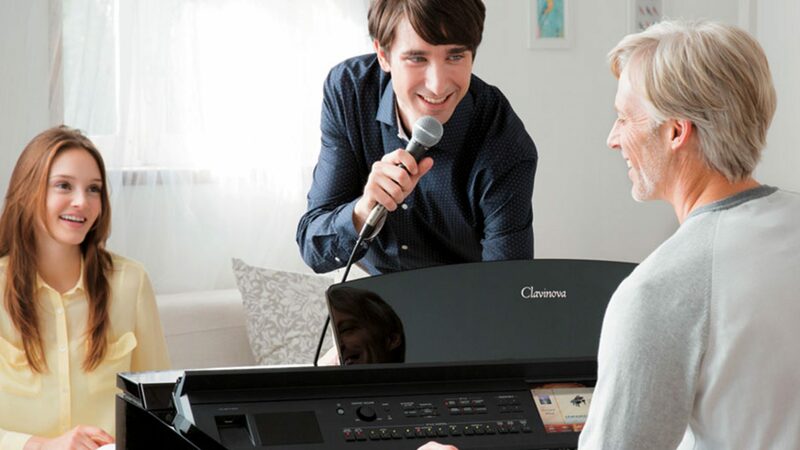 The piano is a full, rich-sounding instrument and is quite a lovely conversation piece. 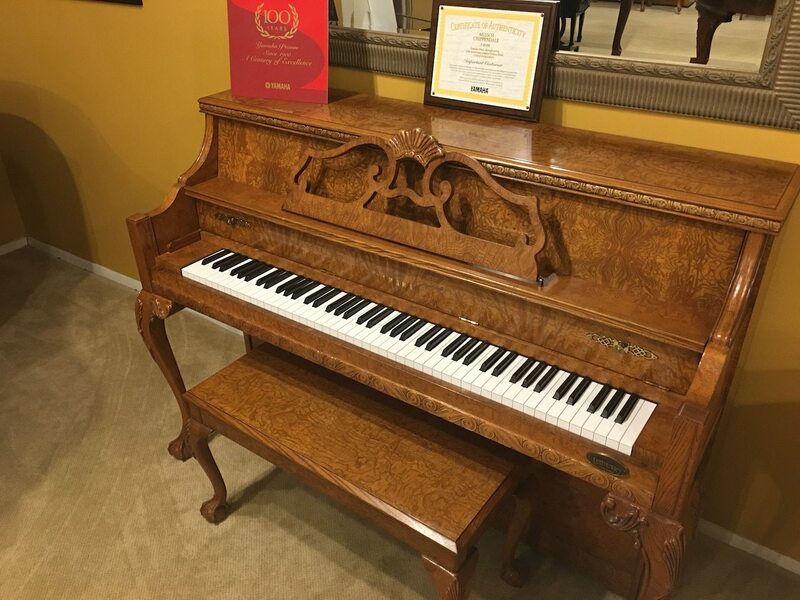 Stop in for your chance to purchase a truly singular piano.